Hole19’s newest feature is here! 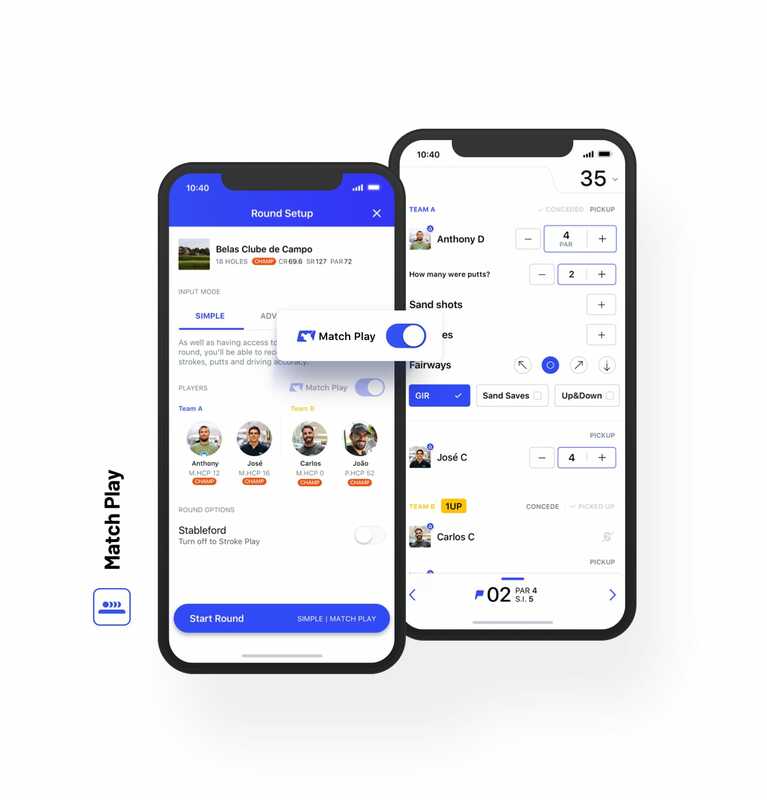 If you got as excited about the Ryder Cup last weekend as we did, then you'll also be excited about this: we have just launched Match Play, our new Premium feature that will allow you to challenge your friends and compete against each other hole-by-hole! Note: this feature is currently available for iOS only, but we are doing our best to make it available for Android very soon! 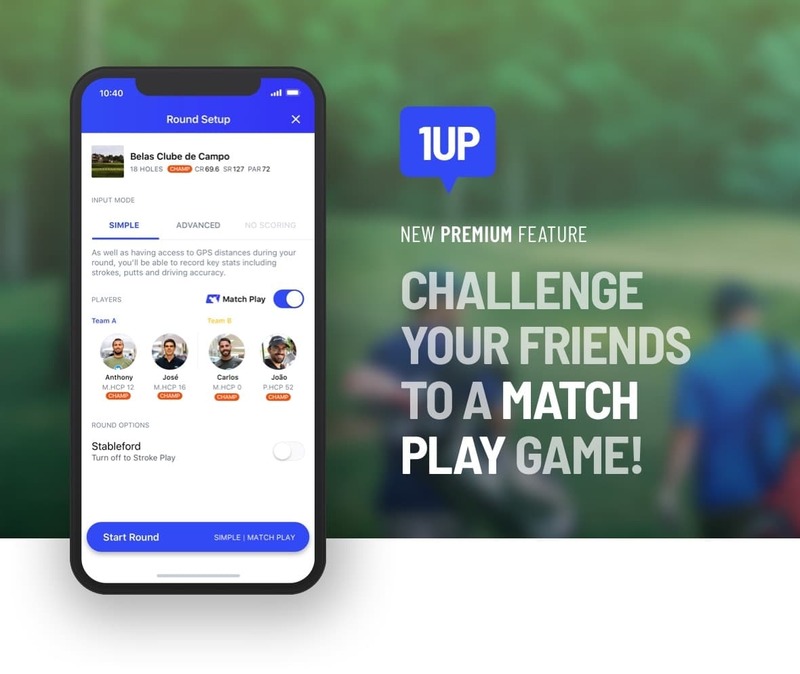 So, wait no longer and go gather your friends to start a Match Play round! If you’re not Premium yet, get your 30-day free trial here. Match Play is a scoring system in which players or teams compete against each other hole-by-hole. Golfers are awarded points when they win a hole. To win a hole you must have scored a least one shot less than your opponent/opponents. The team who wins the most holes wins the match! The first step, once you have selected the golf course, is to start a round and turn on the Match Play option on the Round Setup screen. Then, it's just a matter of adding your playing partner from your buddy list. All the players will be organised in teams, depending on the total number of players: 2, 3 or 4. - A Matchplay round cannot be used for Handicap purposes or to generate Highlights or Stats. - During a round, you can concede a hole to your opponent without actually finishing the hole. To do so, select the 'Concede Hole' option (top right) on the scoring screen. Want to try this new feature but not Premium yet? Not to worry, upgrading to Premium is very simple and you can do it through our website, where all of our plans have a free trial included. Are you ready? Go challenge your friends and let's see who's the king of match play!! Don't have the app downloaded yet? 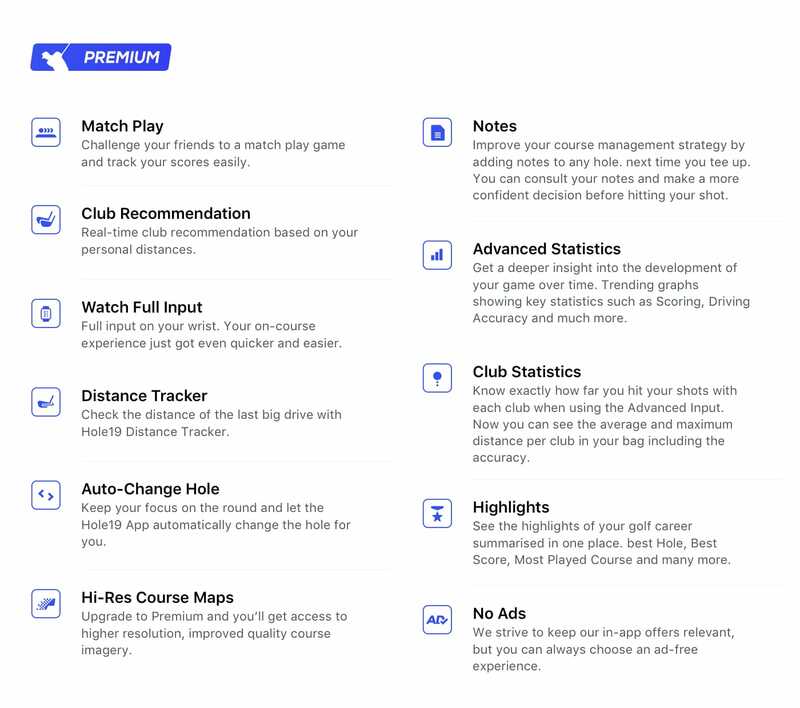 The FREE app is packed with features to help you improve your golf-game. Lower scores, lower handicaps, a better game!